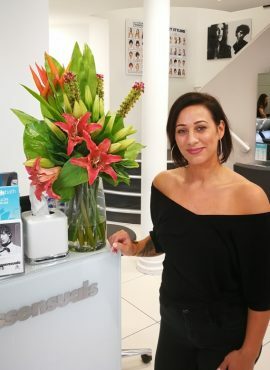 Catherine Hodges opened Essensuals Bath in 2001. 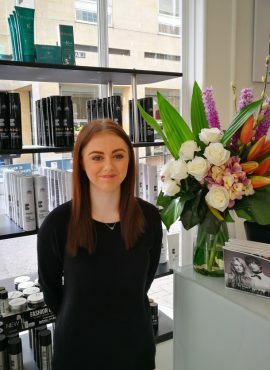 After training as a stylist at the Toni&Guy academy in London, Catherine’s creative and business skills come with over 15 year’s experience and she has led the salon to achieve many accolades. Catherine has many awards to her name such as Director of the year, Small business of the year and Wales and South West finalist in the British Hairdressing awards. Catherine has been awarded Franchisee of the year multiple times and holds a spot in the Toni&Guy ‘Hall of Fame’. 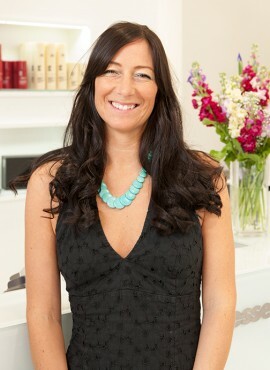 Catherine is also our Strength in Style consultant in conjunction with Macmillan. Layla joined our team in 2009. She has huge amounts of natural ability and flair. Layla excels at everything she does and has a huge passion for her job. 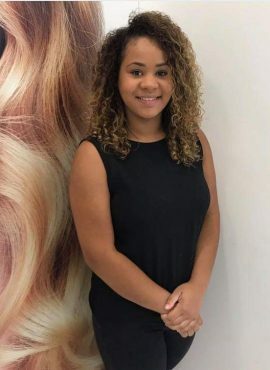 Layla has already built a large skill set and is also one of our salon educators helping to train our assistants. 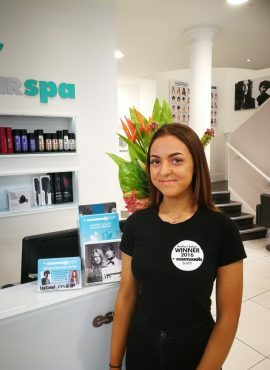 Bella Young began her career with us as an assistant in 2009 and after qualifying at our Toni and Guy Academy in London is now a Premier stylist in the salon. She is great at fashion led looks and enjoys working with all hair types especially women’s short hair. 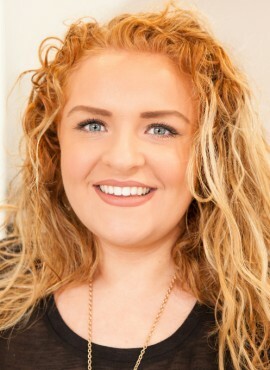 Bella is our salon educator and takes great care in training all of our assistants. She’s always on hand to help them for competitions and presentations! 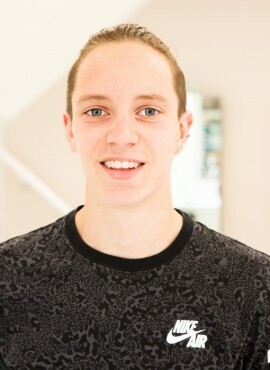 Tom – With 5 years experience with us Tom’s hairdressing for Men & Women is clean and precise. Tom is particularly at Men’s hair and Skin fades. Although one of our younger stylists, Tom excels at everything he does and has a huge passion for his job! 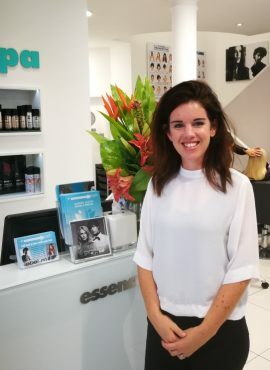 Neelia has worked with Toni&Guy for several years and has now joined our team here at Essensuals. Neelia is a fantastic stylist, renowned for her stunning blowdries, expert knowledge and beautiful balayage skills. 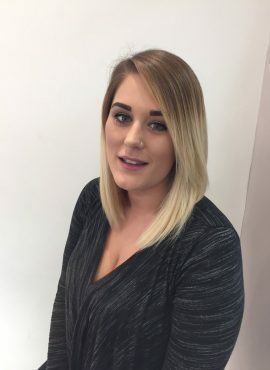 Shannon Best is one of our Stylists /Colour Technician here at Essensuals and after competing her apprenticeship here has also trained at our London Academy and at the Loreal education centre. Shannon is a great listener, and calm stylist so is excellent at helping you decide on the perfect style. Our Assistants undergo a 3 year apprenticeship whilst working towards NVQ 2&3 alongside our Toni&Guy Education programme. They are learning on the job and are here to look after our clients and give them a first class Shampoo, head massage and HAIRSPA treatment. The team are also becoming experts with our Label.m range and can recommend professional haircare advice.